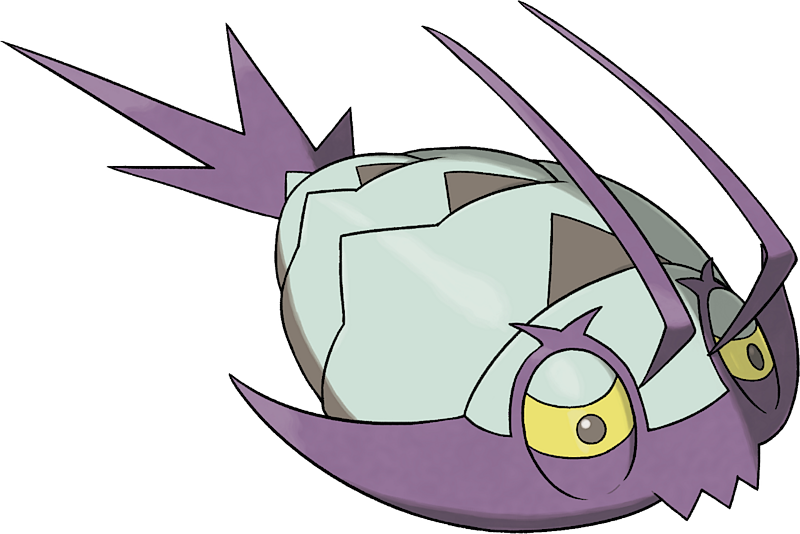 Wimpod in game: 614 Who? Important notice! 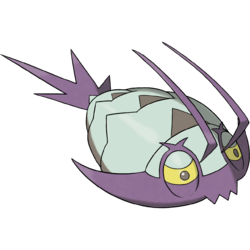 Pokemon Wimpod is a fictional character of humans. Wimpod (Japanese: ????? Kosokumushi) is a dual-type Bug/Water Pokémon introduced in Generation VII. This Pokémon is cowardly by nature and wary of both noise and sudden movements. However, its curiosity will cause it to approach people or Pokémon that are standing still. It will spit a poisonous liquid when threatened. The stench of this fluid warns others that danger is nearby. Wimpod will eat and store anything, including garbage from the sea. This habit makes them highly valued as cleaners. Kosokumushi may be a combination of ? ko (small), ? soku (feet) or ?? kosoku (underhanded) and ? mushi (bug).